Go Go’ers of the femme persuasion, hold on to your fishnets. You’ll be excited to learn that according to Leap Year tradition, you can ask your special fella — or really, just ANY guy walking down the street — to marry you today. And if he refuses, he has to buy you 12 pairs of gloves! Don’t ask about the gloves. This is Tradition Speaking, not Ms. Go Go. …there are still LOTS of reasons to celebrate the Day That Isn’t Really Here. With the Fun That Is. 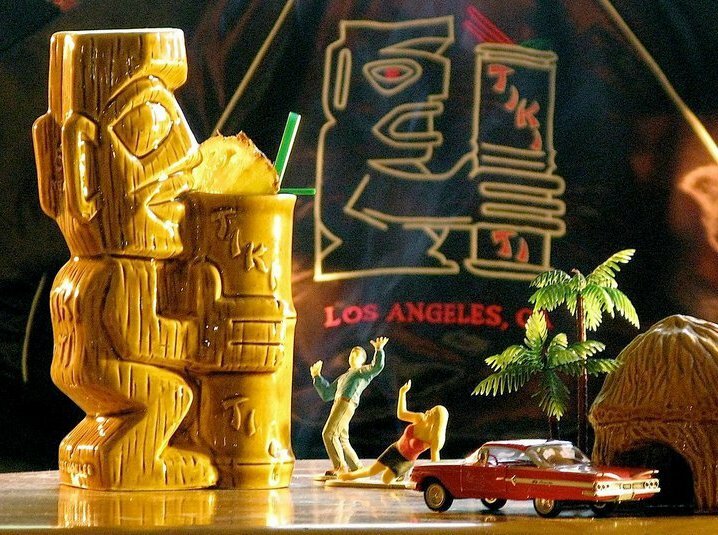 Everyone’s favorite tiny tropical watering hole is offering a heap big thirst-quenching drink with the disarmingly straightforward name of Tiki Ti Leap Year Special. It’s $29 and intended for two (or more) lush lifers so it lends itself perfectly to the marriage proposal theme. Think Cracker Jack rings at the end of extra long straws. Tiki Ti isn’t revealing just what liquor(s) makes the Special “special” but the drink allegedly used to be served in a glass boot. All the better to leap with, my dear. Vertical Wine Bistro makes the Leap Year math — and celebration — very, very simple. Buy one glass of wine — there are 55 varieties to choose from — and get a second glass for 29 cents. So no need for equations that start off with, “55 wines left on a train with 29 cents at 5:00 p.m.
To make sure you’ll have the presence of mind to do whatever you plan to do on Leap Year, augment the vino with your choice of one cheese and one charcuterie for 29 cents. 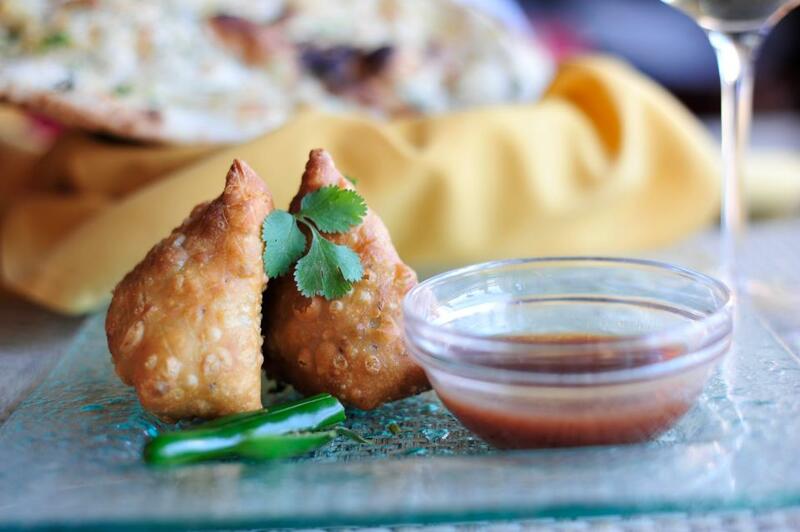 For those ready to take the plunge, the full menu is available. Leap Year…it’s not just for calendars any more. Akbar of Santa Monica and Gourmet Wine Getaways are hosting a dinner that not only celebrates the oddity that is Leap Year but promises to bust the recession and educate imbibing diners as well. Go Go’ers, that’s a lot of leap for your buck. The $59 inclusive of tax and gratuity dinner pairs dishes such as Mint Chicken Kabob with Spiced Coconut Flakes with wines from France, Italy, South Africa, and California. Basically, your next long weekend itinerary. 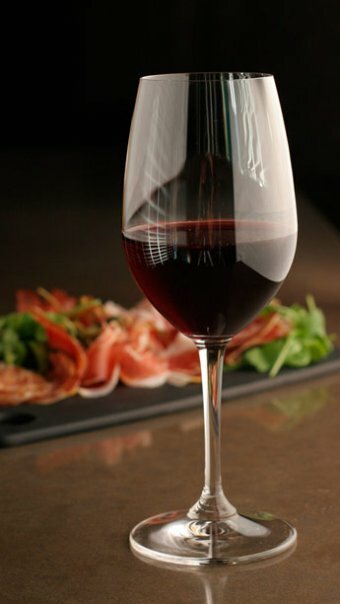 Wine Consultant Peter Kerr will talk about the wines and the regions they came from and guide imbibing diners through the “art and science” of pairing food and wine. This is going to be so much more fun than watching test tubes explode in high school chemistry. But where, these days, can I get 12 pairs of gloves? The gloves are supposed to be the unwilling fiance’s job to procure if he turns down your suit but Ms. Go Go *thinks* there are still establishments in DTLA that have the anachronistic items.